Exciting news! 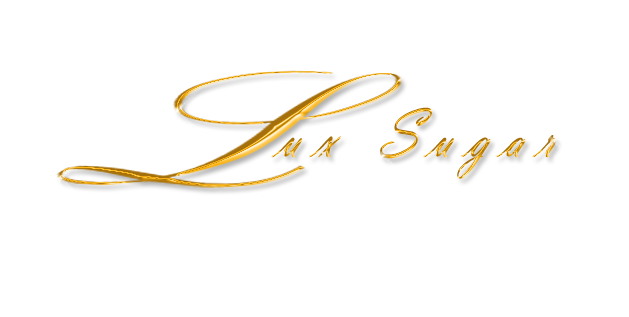 LuxSugar Bakery will be the exclusive cupcake vendor at ToyStreet on Friday April 10th. You can learn more about the event here. The location of the event is 268 Mulberry Street (Between Prince St & Houston St) from 4-9pm and the tickets are $10. Per the event organizer: "ToyStreet is a grassroots event that aims to connect toy collectors, artists, vendors and people who share the same interests, in a unique experience where they can buy/sell/trade designer toys and other related merchandise such as art, clothing, handcrafted goods, sneakers etc." St. Patrick's Day is next week and Lux is ready to make your day festive! 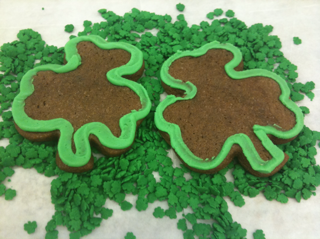 Green cupcakes and Green shamrock cookies have been added to this year's menu so email us at desserts@lux-sugar.com by noon on Tuesday to place your order. 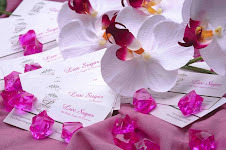 LuxSugar Team will be in the building tonight at the Crave NYC Buzz Party at La Palapa. WHAT: Learn why you’ll want to get involved with CRAVE NYC, and meet some of the area’s most creative, interesting, and gutsy proprietresses throughout New York City. WHEN: Tuesday, March 9th, from 7:00pm til whenever!